"…. a Rock Star for God!" Then came the phase where I wanted to meet with peeps on the other side. Yeah! I wanted to have conversations and know what it’s like to slip past this life. Was it fun? Was it freeing? I’ve heard it was totally blissful and you can still keep in touch with friends on this side. Hmmm Well, all of my reasons for meditation have now birthed into the simple desire to have peace and focus in my life. I’ve also developed compassion now to some degree. So, when someone freaks out and yells at me, I think about what they could be feeling and experiencing to lash out like that. We never know what somebody else is going through. There are numerous meditation gurus and programs available now. Mindfulness is the new opiate of choice. Yes, mindfulness goes along with meditation. Really it’s about slowing down and breathing in all that we do..not just meditation. I think millennials are getting it right when they want to preserve brain cells and make better choices than previous generations. I’m grateful that spirituality has infiltrated my music. In the past, I had one too many bass players kick me out of the band for being too spiritual. Now I’m proud of it. And go ahead and call me a meditation freak! I am mindful now! Freedom As The Mystic is available now! I’m so excited about it! Yay! This EP has really been a healing and mystical journey for me. I went on Rev. Michael Beckwith’s meditation retreat in May as it was just coming out and I felt refreshed. Things are not always smooth sailing. In fact, putting this EP out was chaotic and at times stressful. So, I took my own advice from the cd and started chanting OM! It helps! The retreat helped a lot too especially my mom was having some health challenges. Please keep her in your prayers! I am grateful that you stopped by. Enjoy the EP! My new EP is coming along great! This new meditation project has pushed me to grow in many beautiful ways. And……..all of the challenges we have had show me that perseverance is key! I cannot wait to share it with you all! To all of the angel helpers that have come forward, I am GRATEFUL! Thank you thank you thank you. Abraham Hicks -Love their message!!! I have been listening to a lot of Abraham Hicks lately. Their message is empowering and seems to set the listener free. They talk mostly about aligning with the vortex which is all of the things that you desire. 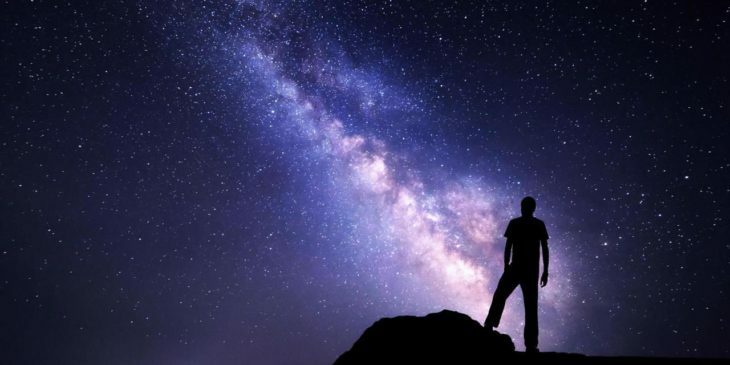 They talk about the law of attraction which in essence says that if you are aligned with the universe/higher self and you are a vibrational match to what it is that you desire, you should attract the right conditions to manifest it. Really, whatever you are focusing on, or paying attention to on a consistent basis should be drawn to you. They are even saying that the new president is a good thing. Certainly the new government cannot control your own personal reality. You create that yourself with your thoughts, feelings and actions. It’s a big thing to accept and to understand but mostly it’s an incredible concept to master. And sometimes, what shows up is a slightly different version than what you had in mind. I’m making myself available to this teaching!!! What about you? Please share your comments with thoughts with me! In a way, you could say I was born a renaissance woman…an artist who enjoys writing poetry, singing, writing songs, painting and dancing. 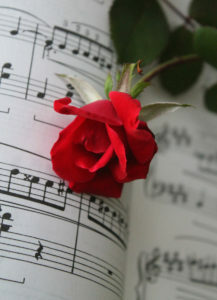 And really, inspirational music is the thing that moves me to the ultimate joy. What I love about inspirational music is that it moves the listener out of their sometimes grim state of mind and into ecstasy…if it’s on point. In Los Angeles, I have found many wonderful centers for spiritual living that invite freedom and transformation into one’s life. Along with the centers are a wonderful group of inspirational musicians and singers. These are people like myself who have fallen onto a spiritual path of joy through music. Maybe they started out in dark empty bars, playing music to 3 people. Or maybe they went to Musician’s Institute and wanted a record deal that would somehow magically make their lives better. Then, they started doing spiritual work and their songs changed. There are so many possibilities about how, when and where musicians begin doing inspirational tunes. “Rickie Byars Beckwith is one of the 21st century’s most revered singer-songwriters whose transcendent music opens the heart, touches the soul, and uplifts the spirit. Rickie’s extensive music catalogue is heard on the radio and on soundtracks for movies and television. Her songs of unconditional love and spiritual transformation are the highlight of consciousness raising events throughout the world. 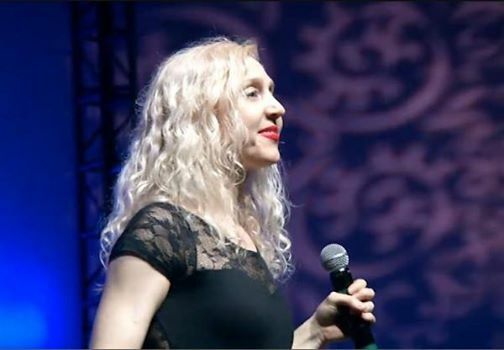 She has performed in five sessions with His Holiness the Dalai Lama, at Green Festivals across North America, and at countless Peace Concerts that promote unity and the principles of non-violence. I used to go to Midem, a music festival in Cannes, France.It was like the Cannes film festival except for music so I went to promote my music and also as a French translator for certain record labels. We would rent a chateau-like large home with numerous rooms and bathrooms. It was a lot of fun and I ended up meeting tons of people in the music industry. One time a record label asked me to travel to Paris with them since I knew the town and the language. Well, against my intuition I went. The thing was, I hadn’t been eating well and I was tired….. so I fainted on the plane. What? Anyway, the flight attendant asked me if my heart was hurting and of course I misunderstood thinking (yes my heart aches to go home and see my cat). She was speaking French and I was out of it. Hahahhaha She then thought I might be having a heart attack. What? Long story short, I really realized that I needed to consistently follow my intuition and take care of myself…..another big lesson along my spiritual journey. The Bay Club is an innovative facility where one can workout, eat a healthy meal, internet surf, socialize, enjoy coffee with friends and more. We have been doing music the 2nd Wed. of every month from 5-7pm. 11-11-15 is the next one. This date is also auspicious since it’s Billy and I’s wedding anniversary! There is usually free wine and snacks!! We’ll see you there! RAJ 2015 is happening on Saturday August 29 from 12 noon-10pm! WHOOO!! What is RAJ? The Rhythm & Joy Music Festival is all about building a community that is changing the World! It is an all-day event featuring musicians, speakers and vendors with a high vision of transformation. YEAH!! HAHA! I say YES to the universe and it’s call to me. I’ll be there singing around 2pm. Come on out and join me as together we make a difference on the planet.!! We just got back from Paris and I have a whole new perspective! I feel grateful that I am who I am and I live in Los Angeles. While I love Paris and speaking French, I am no longer unhappy with the real me. I think in the past, I compared myself to others wishing I was more like them. I would see Parisians and wonder how they were so cool and I was not. Going back there after years of study made me realize I am worthy. Yay! Thanks Rev. Michael and Agape for all of the lessons on self-acceptance and expansion. 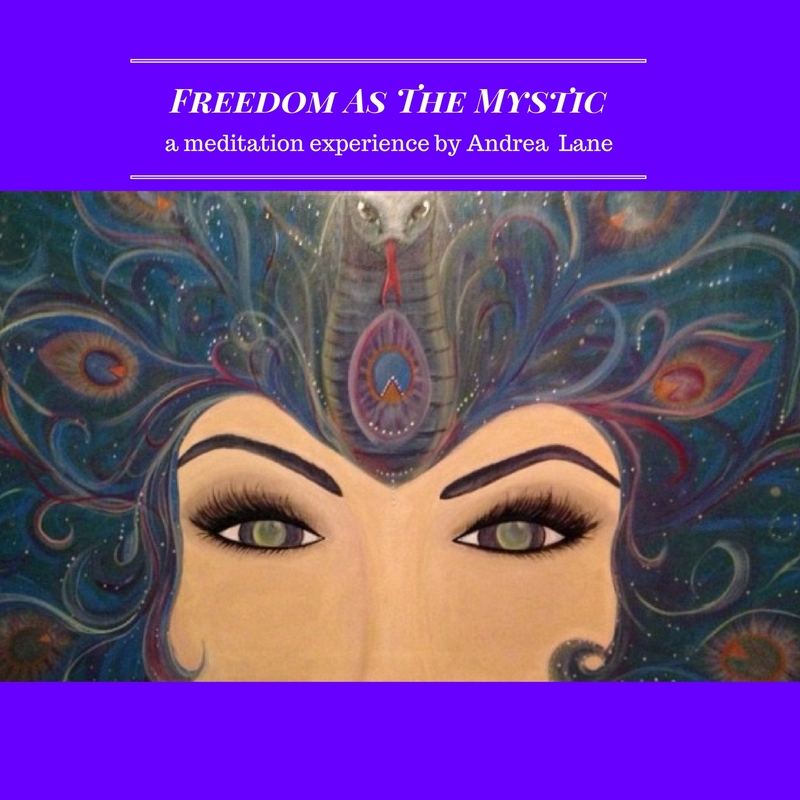 More to come………..
‘'Andrea is the Rock n' Roll Goddess of New Thought"
Freedom As The Mystic On Sale Now! ‘'She is the Lady GaGa of new thought"
"Andrea has impressed me with 'On Fire For Love'. I may have to lobby for President of her fan club"
"She is elegant and amazing when she sings." 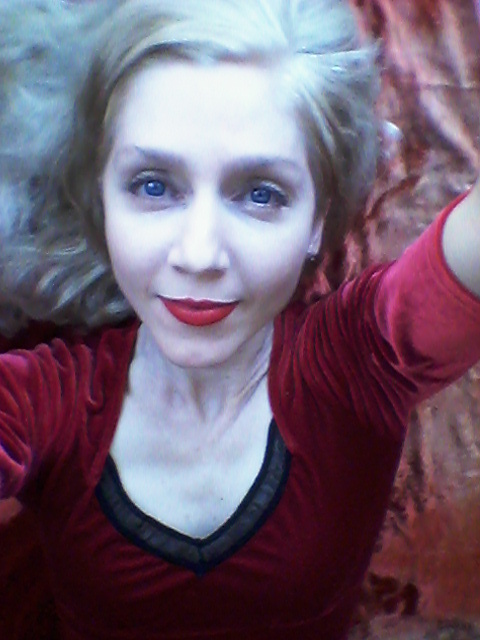 "Andrea's music is spiritually savvy, currently pertinent, young and free. I feel younger every time I listen to her sing." "Andrea is dead on Science of Mind content in a very rocking, edgy but absolutely sweetie-pie package." "Andrea finds the crevices in us that yearn to rock out in celebraton of Spirit! She will take you into your love of God like no other."